Who do anda think should be with Lucy? 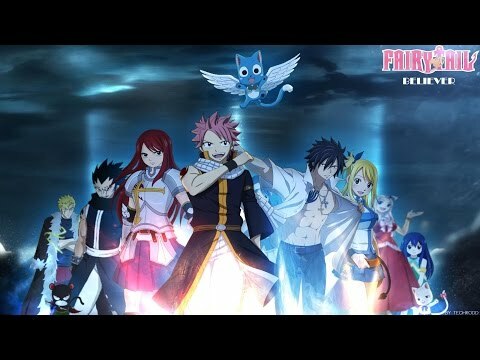 Who's the strongest member in Fairy Tail? a comment was made to the poll: who suit natsu better? a comment was made to the poll: Who's anda favorit Exceed? Which of mirajane's takeovers is lebih powerful?